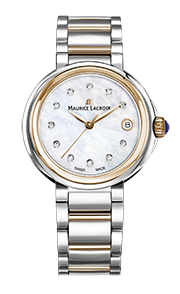 Maurice Lacroix ships in Switzerland. 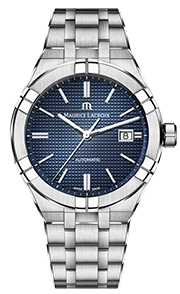 Deliveries are made in cooperation with the postal services and their partners. 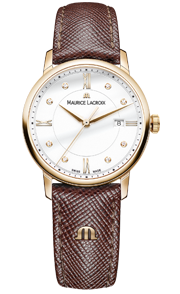 You have the right to cancel purchases and return delivered goods by contacting Maurice Lacroix’s customer service or write an email to marchesuisse@mauricelacroix.ch within 30 days from receiving the goods, provided the goods are unpacked and in the same condition as when you received them. 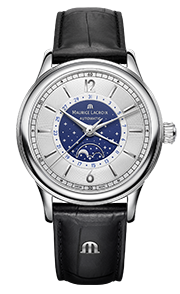 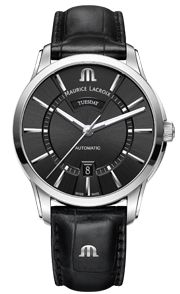 However, the customer is responsible for the risk for transporting the returned goods to Maurice Lacroix. 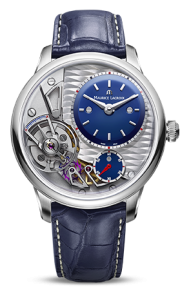 Questions about the Terms of Service should be sent to us at info@mauricelacroix.com.